The best alternative to traditional cigarette. Your body deserves the best. In the early 2000s when his father died of lung cancer, Hon Link, Chinese pharmacist from Shenyang, had the idea of diluting the nicotine in propylene glycol. The e-cigarette as we know it today was born. The first patent was filed in 2005. Indeed, with this new modern and hi-tech device, you can relive intact sensation while controlling your nicotine level and discover new fancier sensations. No absorption of the 4000 toxic substances (no tar, carbon monoxide, acetone, ammonia) present in the real cigarette and known to be Carcinogenic. There is no combustion. You increase your life expectancy and you improve your quality of life. No yellowing your teeth, your fingers and your nails! It does not damage the skin. It leaves no smell on your clothes. No bad breath. The e-liquid is a flavored mixture composed of propylene glycol, vegetable glycerin and food flavorings. According to your needs, the e-liquid may contain a percentage of nicotine. What is inside an e-liquid? It is a chemical that is widely used in many industries such as food, pharmaceutical and cosmetics industries. It generally represents between 30% and 70% of the composition of an e-liquid. It enhances the flavors of your e-liquid and gives you the « hit » in the throat. In some e-liquids, there is no PG. We call them "e-liquid 100% vegetable glycerin". It comes from synthesizing plant-based raw materials (corn, soy, canola …), in other words VG comes 100% from vegetable. Viscous and odorless, Vegetable Glycerin is already widely used in the food, cosmetics and pharmaceuticals industries. Vegetable glycerin provides an abundant steam, which is why it is much more appreciated by subohm vaping lovers. It generally represents between 30% and 70% of the composition of an e-liquids but some are 100% composed of Vegetable Glycerine and provide abundant steam with a less pronounced flavor, but sweeter. The more you increase the dose of Propylene Glycol, the more the flavor and the hit will be pronounced but your cloud will be smaller. At the contrary, with a higher Vegetable Glycerin level, the flavor will be less pronounced but it will produce a big cloud. Depending on your needs, you can find the right balance for you between these two components in all the e-liquid on the market. They have a very important role because they give the flavor to your e-liquid. All the conscientious and serious manufacturers use certified aromas of food quality. There are a large number of flavors, from mono tobacco flavor to complex flavor (mix), through the most exotic fruits or other creamy recipes. You should always check the labels on the composition and origin of your e-liquid. 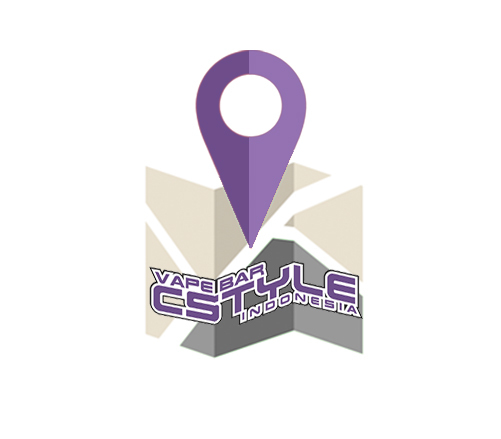 Our e-liquids are composed of a support (Propylene Glycol and Vegetable Glycerin) and flavorings. They are guaranteed without ambrox, diacetyl and paraben. It is crucial to choose the right dosage of nicotine. If the dosage is too low, you may feel a sensation of lack and you will for sure go back to your traditional cigarette. The e-cigarette takes some time to learn to use it, so give yourself time to adapt and to test the dosage that best suits you. To help you determine your level of nicotine, you can also refer to the dosage indicated on your pack of cigarettes. This rate corresponds to a cigarette. To determine the appropriate level of nicotine, just multiply that rate by the number of cigarettes you smoke. There are several rate of nicotine concentrations: 0 mg / ml (without nicotine), 3 mg / ml, 6 mg / ml, 12 mg / ml and 18 mg / ml. 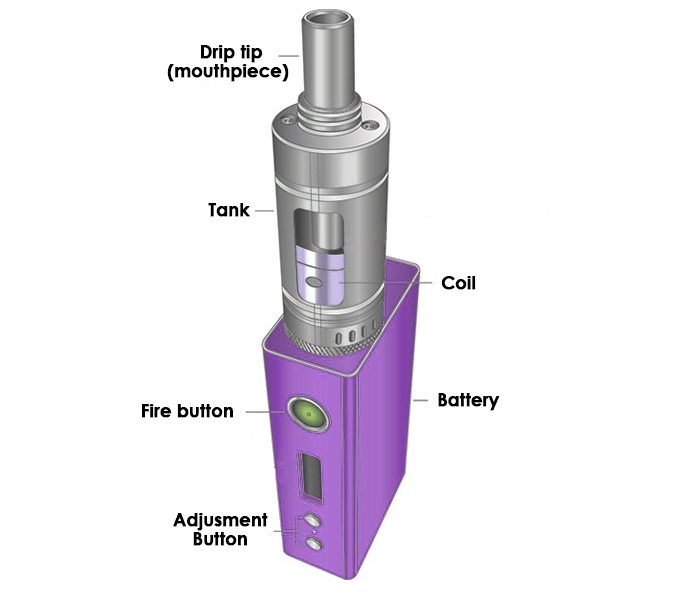 So you can increase or decrease the amount of nicotine according to your needs. To ensure a successful switch to e-cig, the choice of the flavor is decisive. The main advantage of the user of electronic cigarette is that it has a range of delicious choices of flavors. There are no rules, vary the flavor according to your desires. However, if you want to make your quit smoking experience successful, we highly recommend you to start with tobacco flavors. Manufacturers of e-liquids are trying to recreate the tastes approaching closer to your usual brands. The gustatory learning can take a few days but often the pleasure of these new flavors equals and most often goes beyond the pleasure that generates a traditional cigarette.